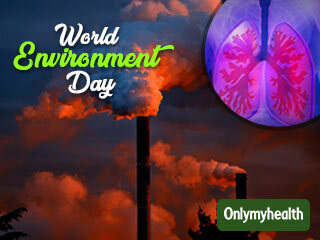 Air pollution is the most prominent environmental threat to human health today. The recurrent problem of smog in our country could prove fatal to the health of adults and children. Pollution in India kills around 1.2 million Indians a year. The condition in North India was worst this winter. 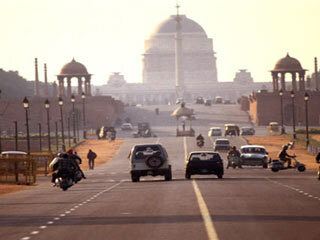 Experts claimed that breathing Delhi's air is equivalent to smoking 50 cigarettes a day. The air we breathe has become extremely toxic that it might result in irrevocable damages to our health. The facts about the effect of air pollution on the cardiovascular system and the respiratory tract are well known. But, a study published in the medical journal Human Production, suggests that air pollution may also affect other systems in a body including a girl’s menstrual cycle. 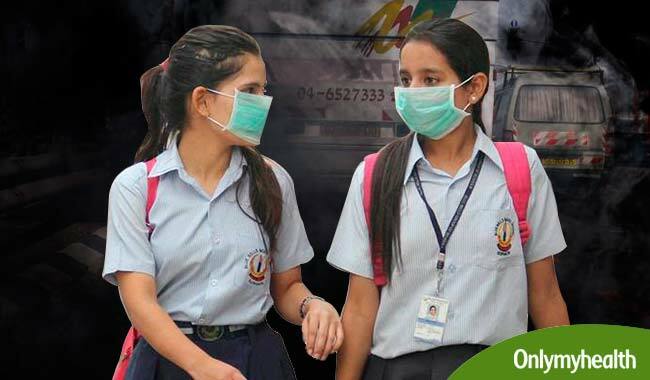 According to a study, exposure to smoggy air could raise a girl’s risk of irregular periods and may have adverse effects on hormonal regulation. Some women have a regular menstrual cycle and their periods occur at a specific time each month, until menopause. Whereas, some women and girls suffer from menstrual irregularity, meaning their period does not occur regularly and they suffer from hormonal imbalance. The problem of irregular periods and related reproductive syndromes has become more prevalent in the past decade. The researchers at the Boston University Medical Campus and Harvard School of Public Health determined that teenage girls exposed to air pollution were at a higher risk of irregular periods. In a cross-sectional study of about 35,000 women from the Nurses’ Health Study II, the researchers found an association of air pollution with metabolic syndrome or a cluster of heart risk factors, infertility and polycystic ovarian syndrome. The study found that exposure to air pollution of teenage girls at ages 14-18 is associated with a higher risk of menstrual irregularity. Some toxicants released in the air accumulate in the parental tissue and is released years later during pregnancy, lactation or even post-natal development. A woman’s reproductive functioning is a reflection of her menstrual cycle pattern. Disorder of any kind at any stage of the cycle may affect ovulation, conception, implantation, oocyte quality, or the survival of the embryo. Other causes of irregularity of periods include certain medications, excessive exercise, low body weight, obesity, anorexia, bulimia, and emotional stress. Disorders of the thyroid gland can also cause menstrual irregularities – if the thyroid hormone levels are too high or too low. During puberty, the body of a young girl undergoes several major changes. Estrogen and progesterone take time to reach a balance, which results in menstrual irregularity. 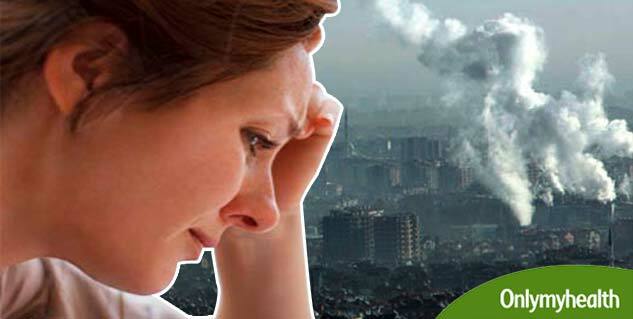 Air pollution can make it worse as the pollutants present in air affect hormones and disturb their balance.Thus, air pollution contributes to several problems including the disturbance of hormones in the body. Looking at the solutions, we can either reduce the exposure of girls to air pollution or fight against the problem by contributing as much as we can to our environment. The air we are breathing is leading to a slow death, so eradicating the problem is the need of the hour.